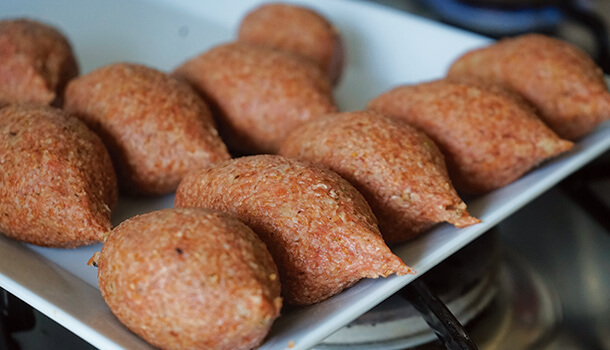 Kibbeh is a traditional Lebanese recipe which combines mince and ground meat with the perfect combination of nuts and spices. This savoury dish is a Mediterranean alternate to a beef croquette and can be enjoyed as a starter, main or side dish. 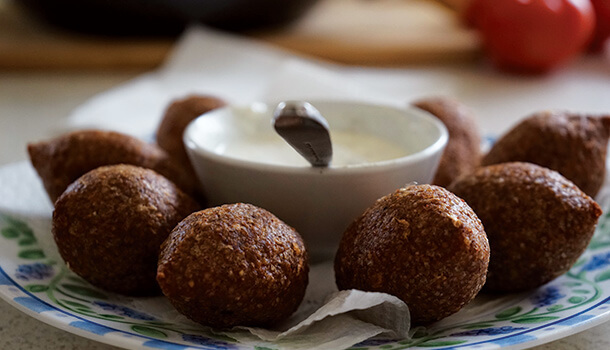 Its most fascinating aspect is that it can be enjoyed several ways and in this Kibbeh recipe, we show you how to make 2 of them! 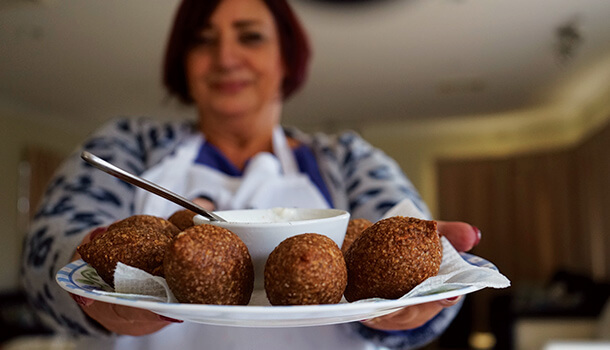 This Kibbeh recipe will introduce you to one of my favourite Lebanese friends, Antoinette, who is a master of this cuisine! 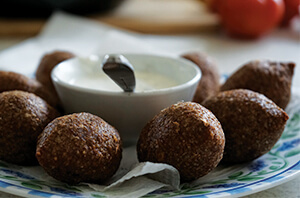 VINCENZO’S PLATE TIP: The meat mixtures you need to prepare for each version of Kibbeh are the same so you start with two essential steps, then change the process for the alternate variations. To start the Kibbeh recipe, put the burgul in a large mixing bowl and add water to it. Wash the grain well using your hands to mix the water through. You can leave this aside for an hour, but if you don’t have the time, a few minutes will also suffice. Strain the water out, leaving just a small amount so it can continue to absorb. 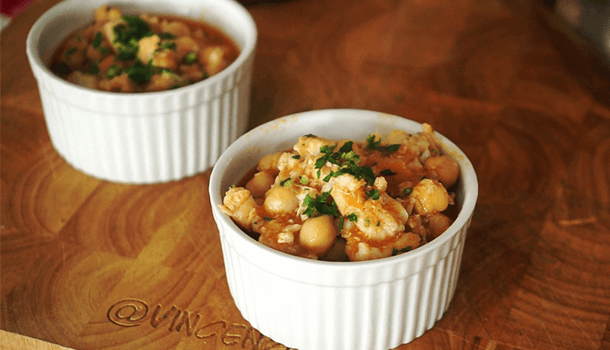 Add ½ tablespoon of each of the following ingredients: salt, pepper, paprika, dry mint and cumin. Mix thoroughly so the grain is well flavoured. Grate an onion and add it to the mixture, then blend it together really well. Chop up 2 x small-medium size onions. 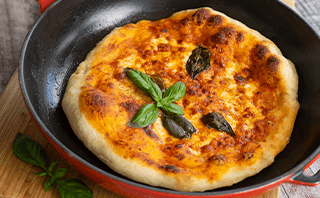 Put a deep fry pan on high heat and drizzle 2 x tablespoons of olive oil. Add 50g of combined pine nuts and slivered almonds and mix gently while on the stove. Turn off the stove and remove the nuts from the fry pan, leaving them to the side to rest. Make sure you leave the oil inside the fry pan and put it back on the stove. Add the mincemeat to the pan so it cooks in the nutty flavoured oil and break it down using a wooden spoon so it cooks through really well. Add the chopped onion and continue to mix through so all the flavours combine. Add ½ teaspoon of both salt and pepper and leave to simmer until the onion is cooked through. Take the burgul that has been left to rest and crush it down using your hands so it is the perfect consistency for the Kibbeh recipe. Add a few sprinkles of water and mix again. Then, add the ground meat to the bowl, squashing it down until there are no burgul grains left in the bowl. Fill a small bowl with water, and take a portion of the burgul/meat mixture and roll it into the shape of a ball. Once you have created the ball, take one into your hand, and using the index finger of the other hand, make a hole in the centre of one side of the ball, and swipe your finger in a small curve while turning the ball around and creating a cone like shape. Keep smoothing out the centre until you have created a thin border which creates a pocket. 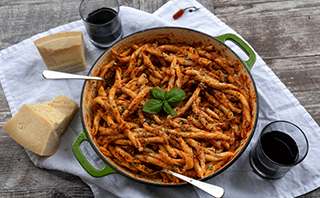 Heat up olive oil in a small deep pot and shallow fry these, being careful not to add too many to the oil at once. Leave to fry for a couple of minutes, gently turning each one so it cooks well throughout. Add a drizzle of olive oil to the bottom of a tray. 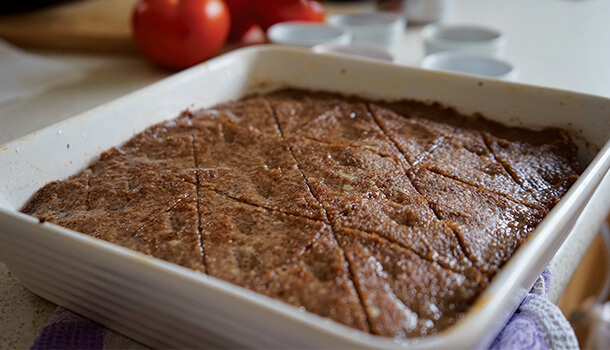 For this Kibbeh recipe, take a portion of the meat and flatten it into the bottom of the tray using your hands to press it down. Add scoops of the mince mixture to the top of the meat, spreading it out evenly using the back of a tablespoon until it covers the meat. Leave a small border around the edges of the tray. 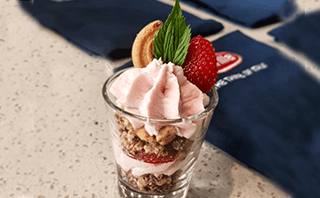 Take portions of the mince, flattening it in your hand, then add it to the top of the mince until you have completely covered it, along with all of the edges. Gently slice through the layers to pre-prepare square shaped portions. The number will depend on – the number will depend on how big your tray is. Add a table spoon of olive oil over the top. This will help the meat to cook through well. 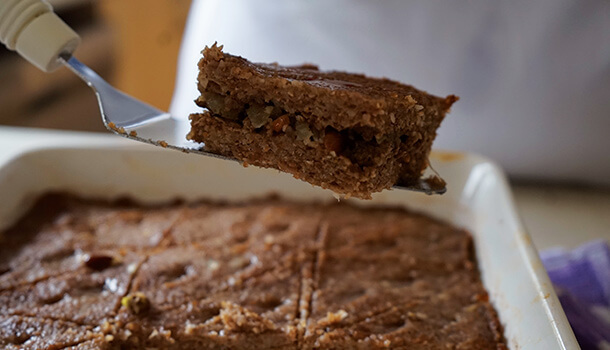 Bake this kibbeh recipe in the oven, uncovered for 10 minutes at 200 degrees Celsius. Add a few dollops of plain yoghurt to a small sauce dish. Mix in a sprinkle of dried mint, salt and crushed garlic. 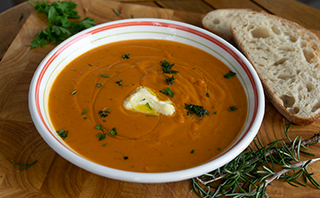 Place the sauce dish in the centre of a large white plate. Add the Kibbeh “cones” around the dish creating a circle formation. 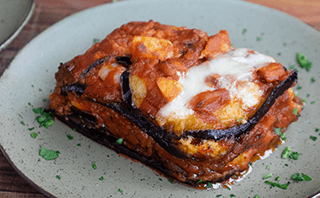 For the baked variation, this can be served on an individual plate, with a dollop of yoghurt on the side – or on top! E ora si mangia, Vincenzo’s Plate (and friends! )…Enjoy!